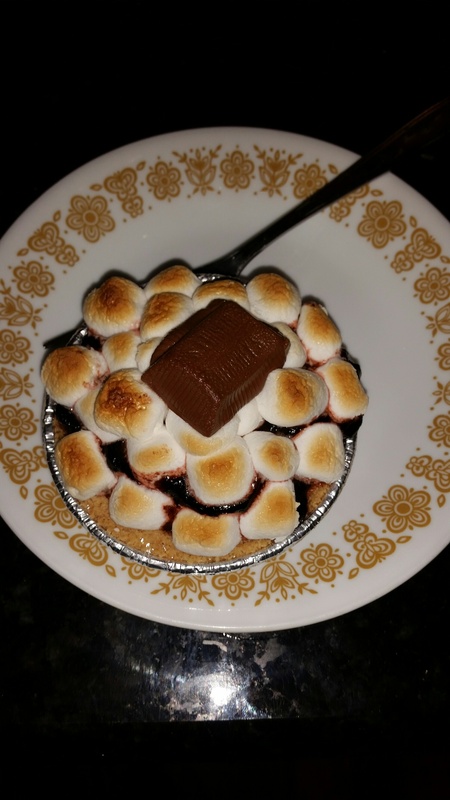 Chocolate, marshmallows, more chocolate….how does it get better than that???? My wonderful little neighbor/friend Gabby made this for us recently, and I had to share here. It’s super easy and delish, and everyone gets their own little portion. (I love my own individual portion, and I think you’ll agree). Start with instant chocolate pudding, and let it set up in the fridge. Before you assemble these little devils, let it sit out for a bit so as to come to room temp. Couple spoonfuls in your graham cracker crust, marshmallows on top with a little hunk of chocolate bar, broil briefly and YUMMMMY. Gabby’s recipe will be a hit for all. 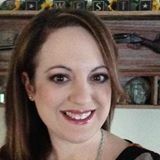 BTW – I love love the Gabster or I wouldn’t put her on here with a KU t-shirt….seriously? I know what she’s getting for Christmas. A little K-State purple!!!! Anyway, here’s the final product. Oh yeah, and put them on a couple racks below the broiler as things happen really really fast. A.K.A. they burn quick! 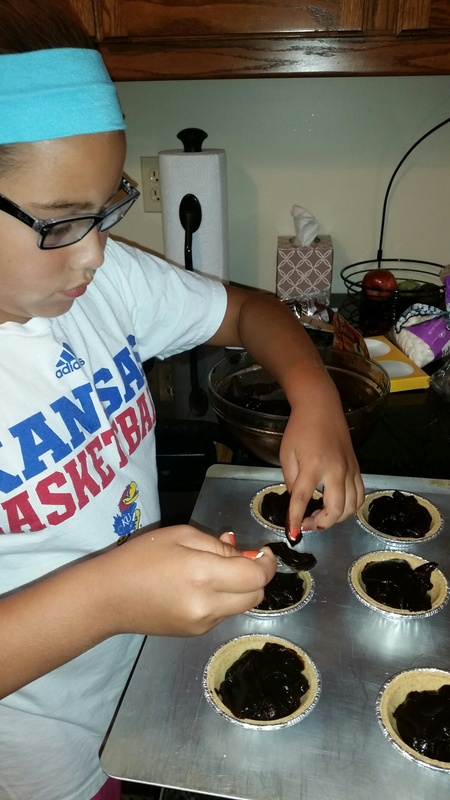 Gabby used the little individual chocolate candy bars on these, but we both agreed that a thin Hershey’s chocolate bar might work best. Hope you enjoy as much as we did, and appreciate you stopping by to visit Gab and I! If you make these and have tips and tricks, please take a moment to comment below. Gotta jump off here to talk to my daughter – she’s entered in a rodeo in Missouri tonight, and I’m hoping she kicked some bootie in the roping and barrel race! Make pudding as directed on package and chill. Prior to assembling, let pudding come to room temperature. 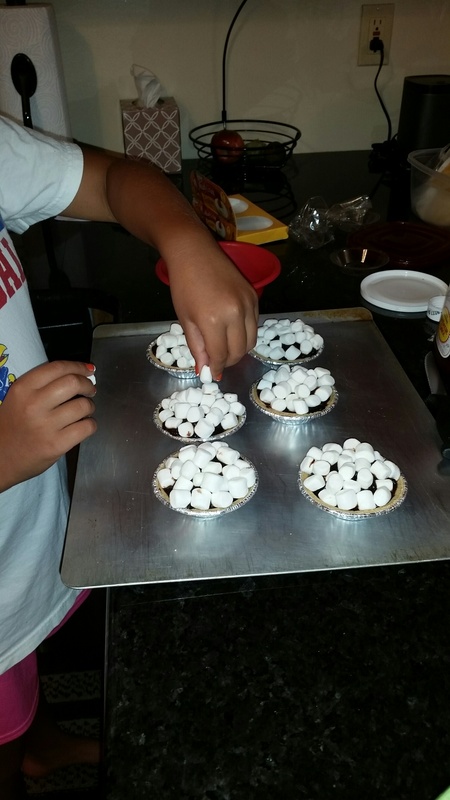 Fill crusts with pudding, top with marshmallows and piece of chocolate bar. Broil on lower rack to melt chocolate and lightly brown marshmallows. 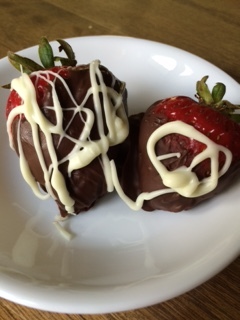 Chocolate Covered Strawberries – Sooo easy! 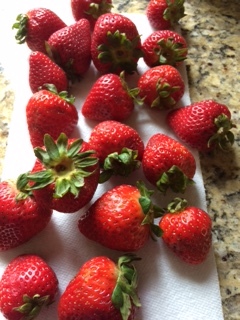 Plan ahead a little bit – wash your strawberries and them pat them dry a few times with new paper towels, then air dry. If they aren’t dry, your chocolate will not be their friend. Either melt your chocolate on LOW in a double boiler or microwave, stirring occasionally. I would like to say dunk them by their stems, but that doesn’t always work so swell for me – you can always stick a toothpick in the top. Dunk and twirl, dunk and twirl, etc. You get the pic. So, I just gotta admit, I’m going to take a break and cheer for the 16.1 hand colt that all of America is praying will win. AND HE DID! After a 37 year hiatus, we have a Triple Crown Winner! After refrigerating, I melted some white chocolate and being too lazy to seek out my piping bag, I put it in a small sandwich bag and then snipped the corner. I piped it around on them to make them pretty, then back to the fridge to set up. Enjoy! Rinse and dry strawberries. Melt chocolate over low in a double boiler or melt in microwave, stirring part way through. Swirl and dip strawberries then place on waxed paper. 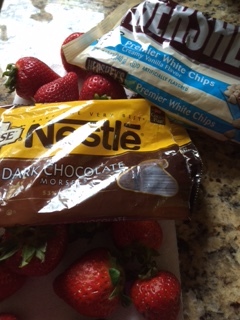 Melt white chocolate and drizzle over strawberries; place back in fridge. 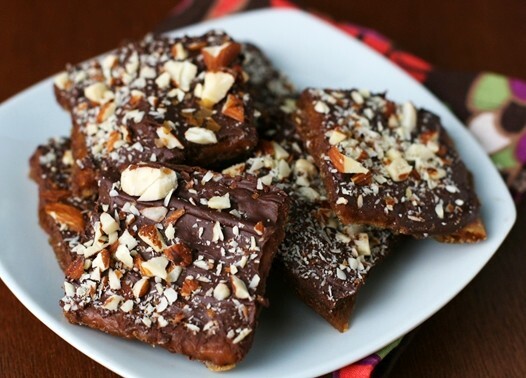 An Amazing (Chocolate) and Easy Dessert! I don’t get to see her often, but as with forever friends, we’re always there for the other person and when we do get time together, it’s like it was just yesterday. 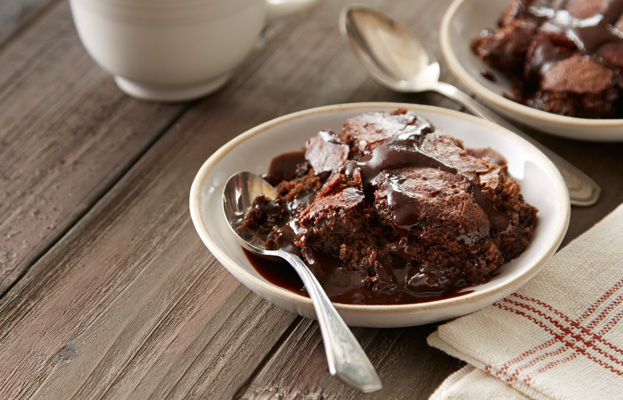 She shared a recipe for Hot Fudge Pudding Cake that sounds really delicious, and I plan to make it soon. Coming from the Hershey’s website, it cannot be anything BUT amazing. Ironic that when I was little, you could buy this on the cake mix aisle – I cannot remember who made it, but it was really good and it frequently appeared in the Baker household. So, no pic yet, but if you make it, please return to this page and leave your thoughts in the comment section below. Enjoy! Heat oven to 350 degrees. 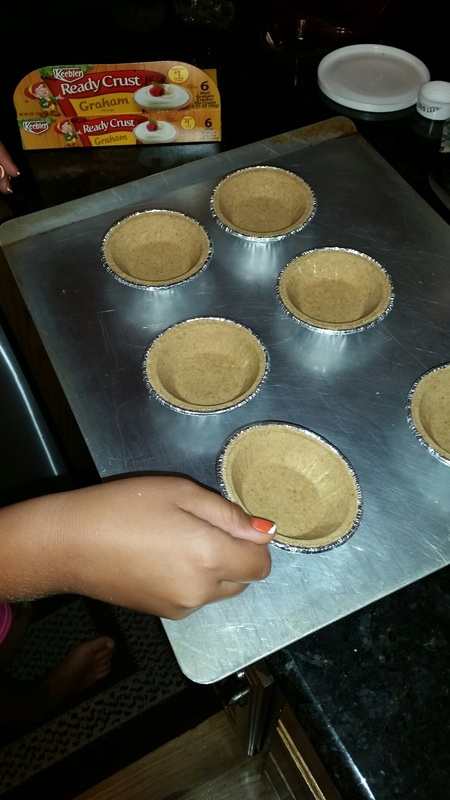 Combine ¾ cup granulated sugar, flour, ¼ cup cocoa, baking powder and salt. Stir in milk, butter and vanilla, beat until smooth. Spread batter in ungreased 9” square baking pan. 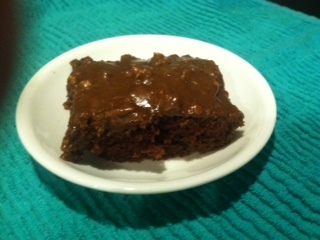 Stir together remaining ½ cup granulated sugar, brown sugar and remaining ¼ cup cocoa; sprinkle mixture evenly over batter. Pour hot water over top, do not stir. Baker 35 to 40 minutes or until center is almost set. Remove from oven and let stand 15 minutes. Serve in dessert dishes, spooning sauce from bottom of pan over the top. (You can use a spoon to remove from the pan, and just flip it upside down in the dessert dish). Garnish with whipped topping if desired. Preheat oven to 400 degrees; grease and flour jellyroll pan. Pour hot ingredients over sugar and flour, and mix well. Add buttermilk mixture, scrape bowl, and mix well. Pour into prepared pan and bake for 20 minutes. Remove from oven and let cool.